Kate Pearse joined the team in 2018 and her role is to develop and deliver high quality programs to care for and engage in people’s lives at point of need. These seasons in people’s lives may include marriage, grief, parenting or divorce. The other area of her role is the coordination of our Christian Care model where she recruits, helps train and supports the volunteers who are involved in the model. 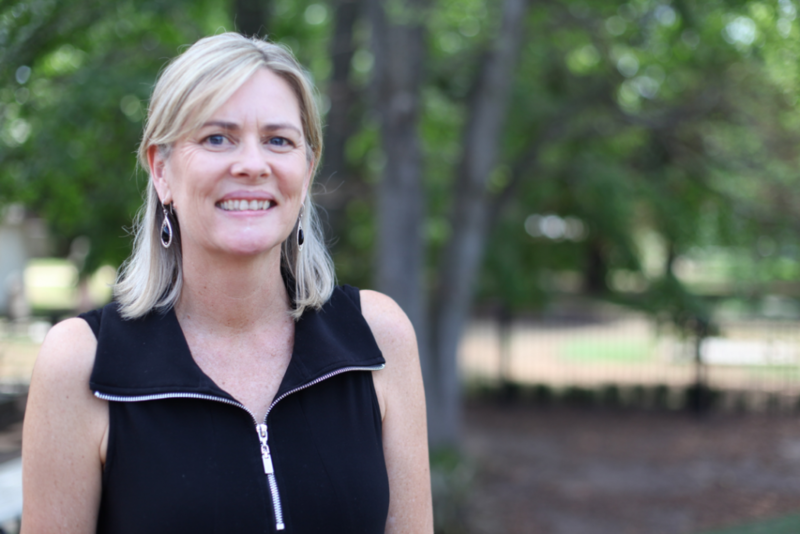 Kate has a background in education, both children and adult, has completed the Anglicare Counselling Course, gained a Cert IV in Training and Assessment and has written a parenting program that is offered in the Sydney Diocese. She lives with her husband and has 3 adult children and a daughter-in-law. For downtime the family enjoys board games, beach, snowy mountains, camping under a thousand stars with limited facilities or a staying in a 5 star hotel!